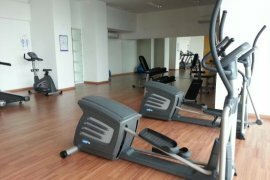 Want To Lease - Studio Unit at Cube @ One South, Persiaran Serdang Perdana, Seri Kembangan, 43300, Selangor. Bandar Dato Onn 2-Storey Terrace @ Jln Perjiranan 15. Grace Cottage Double Storey Terrace House Kepayan. 2STY LINK HOUSE FOR RENT @ CASA GREEN, CYBERSOUTH, DENGKIL,PUTRAJAYA. Southgate Commercial Center (Ground Floor) Chan Sow Lin. Green Haven Serviced Resident For Rent. 3 Bedroom Apartment For Rent. Taman Daya , 1-Storey House Rental Only Rm1100. Serviced Office, Fully Furnished from RM1328 – Desa ParkCity. Office space for rent in Megan Avenue 1. 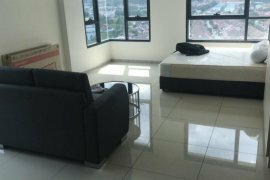 Danau Idaman Condominium For Rent. Below Market Price!! SRI PUTRAMAS 1, DUTAMAS CONDOMINIUM. Taman Suria Single-storey House (Corner Lot) For Rent （宽敞角头单层排屋 ）. NEW !!! 20 X 65 M Residence 2 nearby Residence 1 Anggun Rawang Bandar Tasik Puteri.